A few days from now Comic-Con will kick-start the craziest and greatest convention that draws in many fans all together. Every big event in the industry will be there to showcase their latest. And the Hobbit is not going to let this through without even putting up a show. Peter Jackson himself invited us through his Facebook page to join the said event saying, "Looking forward to seeing you in Hall H at Comic Con in a couple of weeks." Now, he isn't over yet and he shared us with this new and beautiful poster of The Hobbit: The Unexpected Journey, especially intended for Comic-Con. 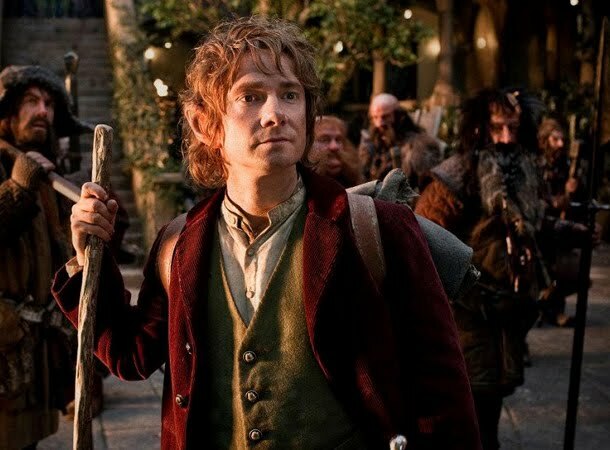 The Hobbit will be one of a few movies that Warner Bros. is going to showcase during the said event, together with Pacific Rim and Man of Steel. 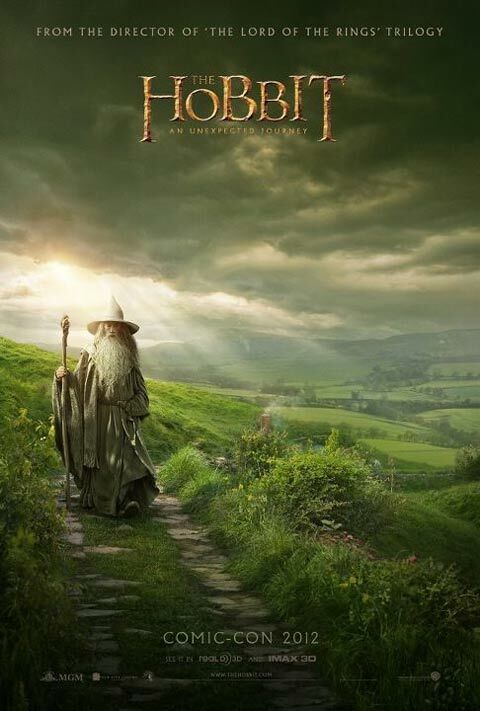 Showing the supposed to be younger Gandalf, the poster will leave utterly disoriented, beware. If the Comic-Con poster of The Hobbit: The Unexpected Journey is this beautiful and satisfying, how much for the actual movie posters? The posters of the Lord of the Rings trilogy were very good as they were, so we can expect better things for the The Hobbit movies, because of improving technology. Oh, I can't wait to see them all: the posters, the trailers and the movies. And don't forget the DVD's and Bluray editions.